In 2018, the Alaska Historical Society (AHS) made protecting our state’s archives its advocacy priority. 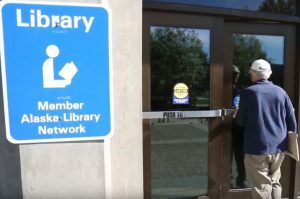 As part of this effort, AHS launched the Archives Video Project to highlight how archive collections are the irreplaceable basic sources of historical research. 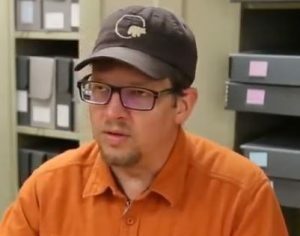 By emphasizing how collections are used in research, these videos hope to bring attention to the rich resources in the state’s archives. 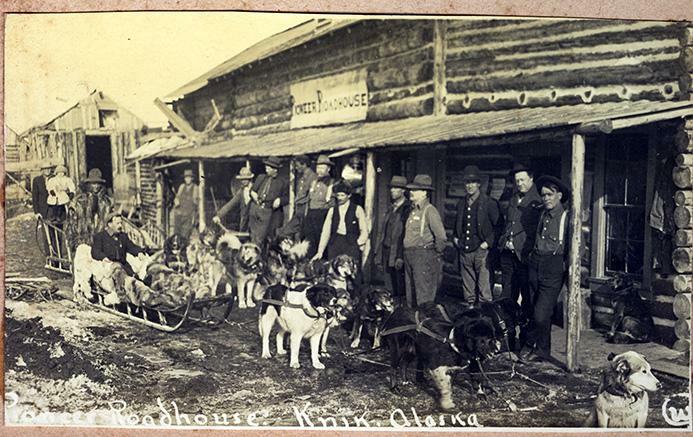 Public support for archives is a continuing priority of the Alaska Historical Society. On March 9, 2019, the Alaska Historical Commission passed a resolution requesting the Alaska State Legislature reinstate the $150,000 in required state General Fund Match money for the Historic Preservation Fund that is currently not included in Governor Dunleavy’s proposed FY20 capital budget. These funds are critical for operation of the State Office of History and Archaeology, and for distribution to local historic preservation and historic building renovation projects. These funding decisions are made in the House and Senate Finance committees and their respective Natural Resources subcommittees. Committee members, in particular the chairs of each committee, need to hear from Alaskans who support the State Historic Preservation Office programs of the Office of History and Archaeology, and their mission to preserve our state’s physical and cultural heritage. YOUR RESPONSE IS CRITICAL: The American Association for State and Local History (AASLH) is conducting a national survey of institutions seeking information about in person visitation trends between the years of 2013-2018. Please take five minutes to complete this survey and pass along to any institutions who may be interested in participating. Results will be shared with participants in August of 2019. 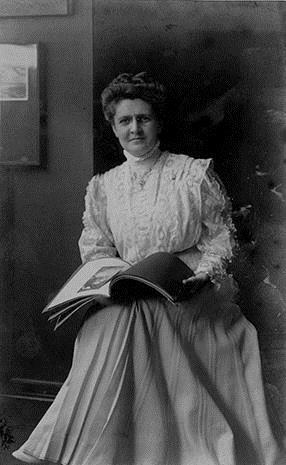 Cornelia Templeton Jewett Hatcher, 1909. “The best picture of the Evanston years.” B2008.015.1.14.2. Cornelia Templeton Jewett Hatcher Papers; Anchorage Museum, Gift of Robin Rustad. In honor of women’s history month and in commemoration of the centennial of the 19th Amendment, there’s no better time to recall the notable and accomplished life of Cornelia Templeton Jewett Hatcher. Here in Alaska, many have grown up in the Matanuska Valley with Hatcher Pass as a playground. One could easily locate an abundance of information about the mining history of the area, tales of Robert Lee Hatcher for whom the pass is named after, but few have written about his wife, Cornelia Templeton Jewett Hatcher. Ms. Hatcher was among the most influential women in Alaska’s history. Born in Sturgeon Bay, Wisconsin on January 2, 1867, Cornelia expressed an interested in journalism at a young age and realized the potential of the press as a tool for public advocacy. As a young girl, Cornelia submitted written complaints to the local paper after experiencing what she felt to be injustices from the other children. Cornelia also developed a strong aversion to alcohol and drunken behavior after having grown up around a grandfather who was often intoxicated. 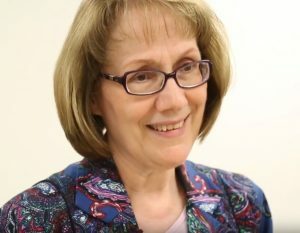 She recalled how his behavior ruined family holidays: “If she could prevent it ‘no other child should ever weep over the loss of Christmas joy due to a muddled brain and an unsteady step.’”1 Here we see how Hatcher’s childhood formed her belief in temperance and shaped her role as an activist. At the age of 12, Cornelia took a job as a typesetter for a small paper in Wisconsin. Later she worked for The Expositor and The Independent, two other local papers in Wisconsin. By the time she was twenty, Cornelia worked her way up to become a proofreader. The paper’s editor put her in charge of some investigations as well. On June 27, 1888, Cornelia married John H. Jewett; a year later she gave birth to her daughter, Hazel. Though her marriage with Jewett did not last, she remained close to Hazel throughout her life. She later moved to Chicago to continue work as a journalist. There she joined the staff of The Union Signal, an official organ of the Women’s Christian Temperance Union (W.C.T.U.). By 1902 Cornelia worked as the managing editor for the paper. 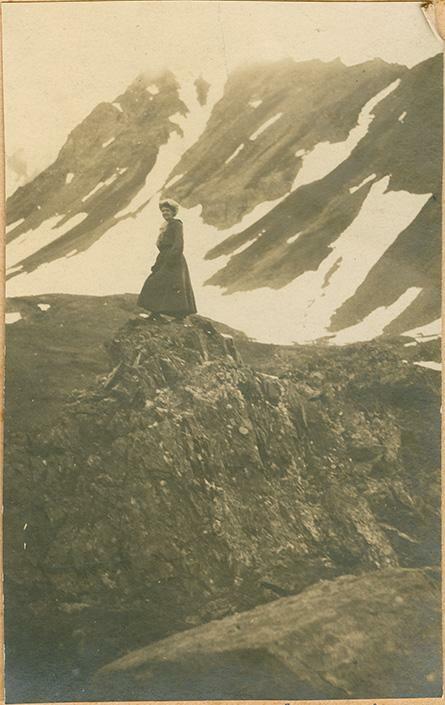 Cornelia returned to Alaska the winter of 1912 to join her husband. They wintered not far from Knik in the area now known as Hatcher Pass. During these years, Cornelia Hatcher grew still more active in the suffrage and temperance movements. In 1913, she proclaimed her belief that women should be free to vote for representatives in Alaska’s Territorial Legislature. Cornelia authored a petition for the legislature to grant women the vote. Due to Alaska’s territorial status, the bill had to pass through congress before it could become law. Cornelia Hatcher traveled to Washington, D.C. where she addressed the Committee of the Territories in the U.S. Senate. In a letter addressed to her ‘Alaska Comrades,’ she informed them that the “prohibition bill passed the Senate January 29, received the favorable consideration of the House February 2 and was signed by President Woodrow Wilson February 8.”14 A constitutional amendment soon followed and received ratification in December 1917; the implementation and enforcement of Prohibition went into effect on January 17, 1920. 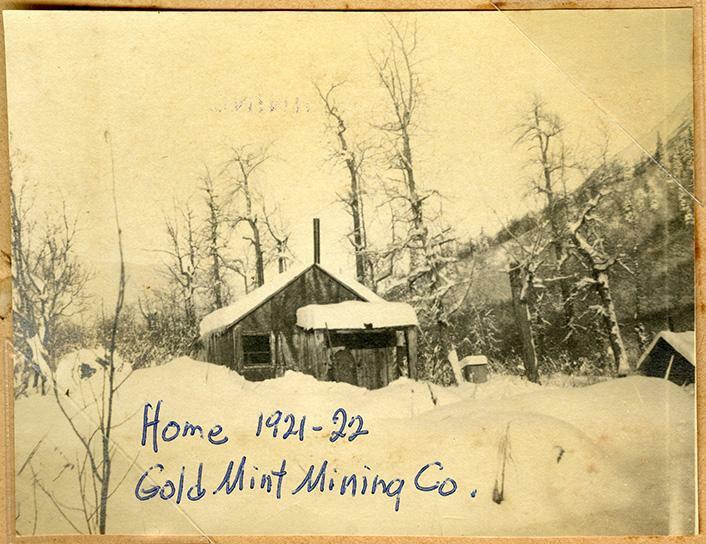 Hatcher’s Home at Gold Mint Mining Company, 1921-22. B2008.015.1.31.3. Cornelia Templeton Jewett Hatcher Papers; Anchorage Museum, Gift of Robin Rustad. While advocating for prohibition, Cornelia Hatcher also pointed out the flaws in Alaska’s nascent educational system. Though she staunchly believed in nationwide prohibition, she also recognized that Alaska stood to lose much of its education funding as a result of the 20th Amendment. The Alaska Fund, as it was known in congress, collected revenue from liquor licenses and disbursed some of these funds for education in the territory. The schools in Alaska already lacked adequate funding and any additional decrease would be detrimental. 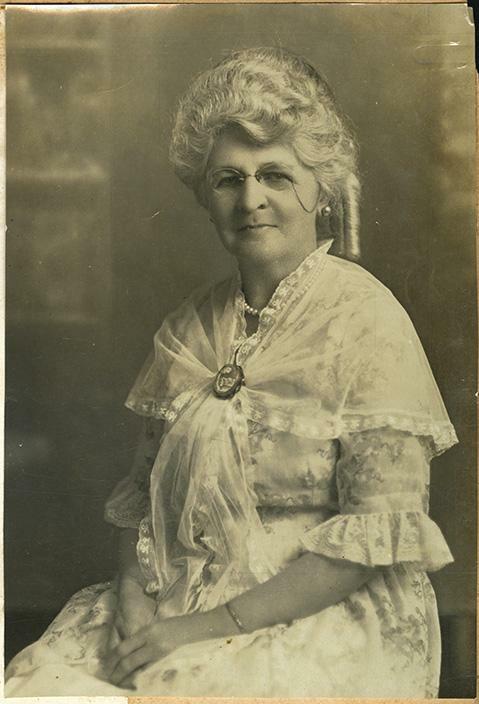 To ensure Alaska schools received funding, Cornelia Hatcher lobbied for an appropriation of “$100,000, to be expended solely for the establishment and maintenance of public schools in Alaska, to be expended under the direction of the authority now having the disposition of the ‘Alaska fund.’”18 Though the bill failed, congress passed a smaller appropriation for education in Alaska. Cornelia Hatcher accomplished much during her lifetime. From her leadership positions in organizations and clubs devoted to women’s rights to her advocacy for prohibition to her career as a writer and journalist, Cornelia’s drive for social change boosted the profile of women across Alaska and elsewhere. There’s no better time to reflect on her achievements than now as we commemorate the centenary of the 18th and 19th Amendments to the United States constitution and their impact upon Alaska. Alyssa Lapka from Palmer, Alaska, is attending the University of Alaska Anchorage, and plans to graduate with a bachelor’s degree in history and minor in literature in spring, 2019. Lapka spent the fall 2018 semester interning for the Atwood Resource Center in the Anchorage Museum at Rasmuson Center. 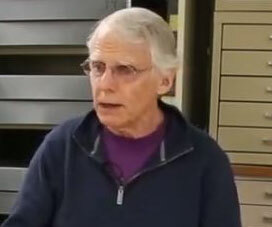 Thank you to Sara Piasecki, Archivist, Anchorage Museum at Rasmuson Center, for assistance with the photographic research, and Ian Hartman, Professor of History, University of Alaska Anchorage. Emma Kidd Hulburt “Presenting the Union Signal and Some Workers Past and Present,” The Union Signal, February 14, 1948 and Cornelia Templeton Jewett Hatcher Papers; Anchorage Museum, Gift of Robin Rustad, B2008.015.2.34. Cornelia Templeton Jewett Hatcher Papers; Anchorage Museum, Gift of Robin Rustad, B2008.015.1.10-11. Cornelia Templeton Jewett Hatcher Papers; Anchorage Museum, Gift of Robin Rustad, B2008.015.1.18. Cornelia Templeton Jewett Hatcher Papers; Anchorage Museum, Gift of Robin Rustad, B2008.015.2.25. Cornelia Templeton Jewett Hatcher Papers; Anchorage Museum, Gift of Robin Rustad, B2008.015.1.33 and “Shoup’s Suffrage Bill Passes,” The Alaska Daily Empire, March 14, 1913, https://chroniclingamerica.loc.gov/lccn/sn84020657/1913-03-14/ed-1/seq-1/. Emma Kidd Hulburt “Presenting the Union Signal and Some Workers Past and Present,” The Union Signal, February 14, 1948. Cornelia Templeton Jewett Hatcher Papers; Anchorage Museum, Gift of Robin Rustad, B2008.015.1.40. Cornelia Templeton Jewett Hatcher Papers; Anchorage Museum, Gift of Robin Rustad, B2008.015.1.14. Cornelia Templeton Jewett Hatcher Papers; Anchorage Museum, Gift of Robin Rustad, B2008.015.1.24. Cornelia Templeton Jewett Hatcher Papers; Anchorage Museum, Gift of Robin Rustad, B2008.015.1.26. Ashmun Brown, “Seattle Woman puts Through Bone Dry Measure for Alaska,” The Post-Intelligencer, Seattle, WA, Saturday, February 3, 1917. Cornelia Templeton Jewett Hatcher Papers; Anchorage Museum, Gift of Robin Rustad, B2008.015.1.25. “Prohibition in Alaska Hearing Before the Committee on Territories United States Senate” S.7963, 64th Cong., 2nd sess. January 26, 1917. Washington Government Printing Office 1917. Cornelia Templeton Hatcher, “Alaska Legislature Makes Fine Record on Enactment of Progressive Measures,” The Union Signal, June 7, 1917, https://archive.org/details/unionsignaljourn43woma/page/n361. Cornelia Templeton Jewett Hatcher Papers; Anchorage Museum, Gift of Robin Rustad, B2008.015.2.1. Cornelia Templeton Jewett Hatcher Papers; Anchorage Museum, Gift of Robin Rustad, B2008.015.1.34. Cornelia Templeton Jewett Hatcher Papers; Anchorage Museum, Gift of Robin Rustad, B2008.015.2.31. The Alaska Historical Society offers two scholarship awards to attend its annual meeting and conference. One award is for a post-secondary student who is researching an Alaska history topic, and the other is for an emerging professional in a related field. Awards consist of reimbursement for documented travel expenses up to $1,000 plus a conference registration package. Applicant must be a member of the Alaska Historical Society at the time of applying. Student applicants must be a graduate student or upper-division undergraduate in Fall 2019 with a course of study related to Alaska history. Emerging professional applicants must be engaged in Alaska history or cultural work and have been so employed fewer than five years. Applicants are required to attend the meeting in its entirety and make a presentation. Application process: Each applicant must submit: 1) letter with a statement of eligibility and an explanation of how attending the meeting will enhance your academic or professional development, 2) title and abstract of proposed presentation, and 3) a résumé. 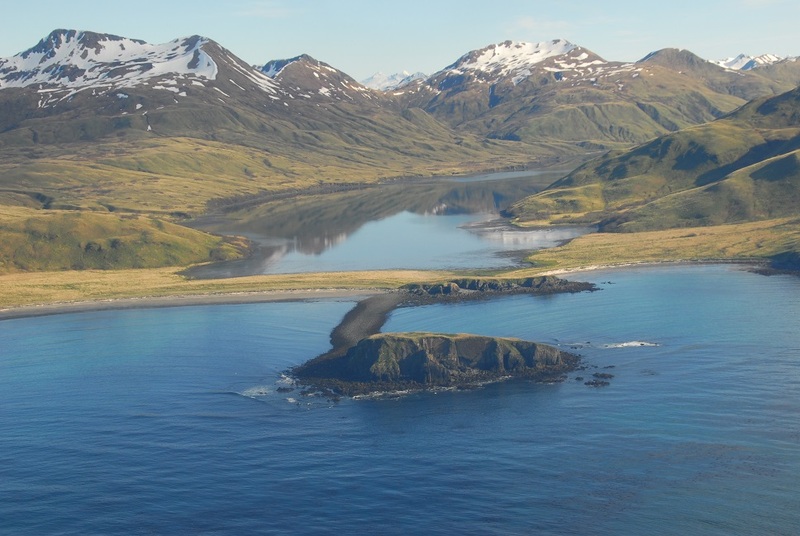 Applicants will be judged on the applicant’s achievement in Alaska history relative to current status and the likely benefit of the meeting to the applicant. The application deadline is May 18. Electronic submission is preferred. Applications should be submitted to sprucetip105@gmail.com, or via regular mail to: AHS Awards, P.O. Box 100299, Anchorage, AK 99510.